In April 2018, the European Commission proposed strengthening consumer rights and, in particular, their enforcement. Although European rules in this area are among the strongest in the world, scandals such as “Dieselgate” have shown that they have not always been fully enforced in practice. The proposal was notably intended to extend consumer protection to online shopping. 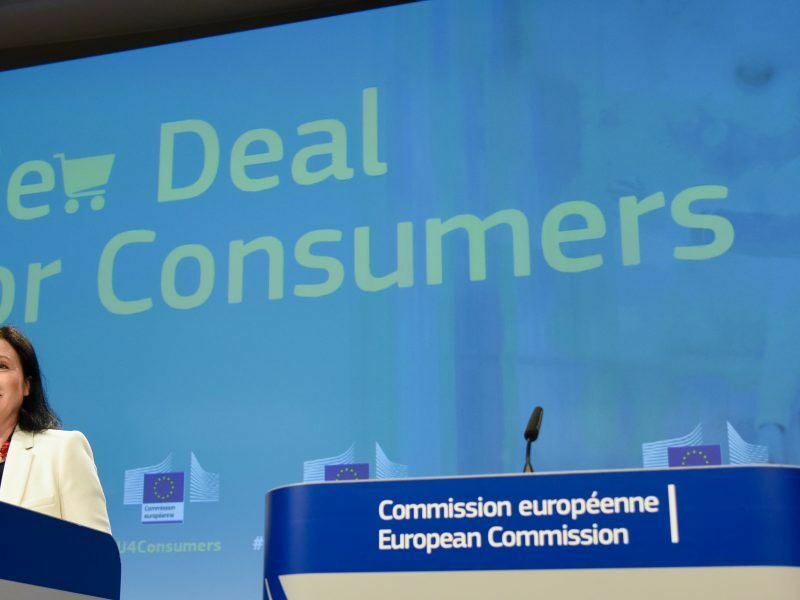 “Consumers will know who they are buying from online, and when sellers have paid to appear in search results,” explained Frans Timmermans, First Vice-President of the European Commission, in an April press release. On 22 January, the European Parliament’s Committee on the Internal Market and Consumer Protection (IMCO) voted to update consumer protection rules, as part of the “New Deal for Consumers” proposed by the European Commission. According to the adopted proposal, online marketplaces or comparison websites, such as Amazon, Airbnb and Skyscanner will have to reveal the parameters for ranking their offers when users search on their sites. These platforms will also have to check the authenticity of reviews of their products. “Customer reviews on commercial websites are read before 85% of hotel bookings and 62% of restaurant reservations are made. 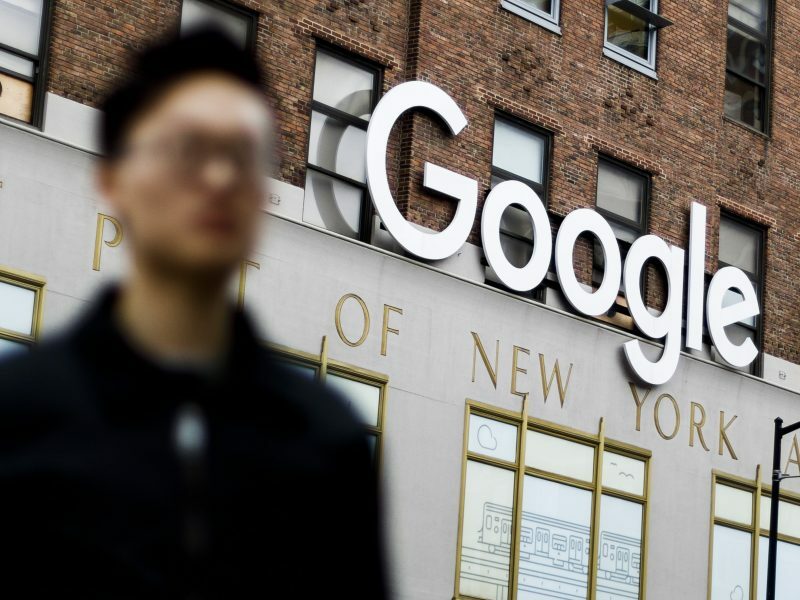 In this context, it is essential to make online platforms responsible for transparency when checking customer reviews,” said French MEP Virginie Rozière (from the French radical party of the left), who supported this amendment. “Because of our vote, consumers will be able to make more informed choices when they are shopping online. 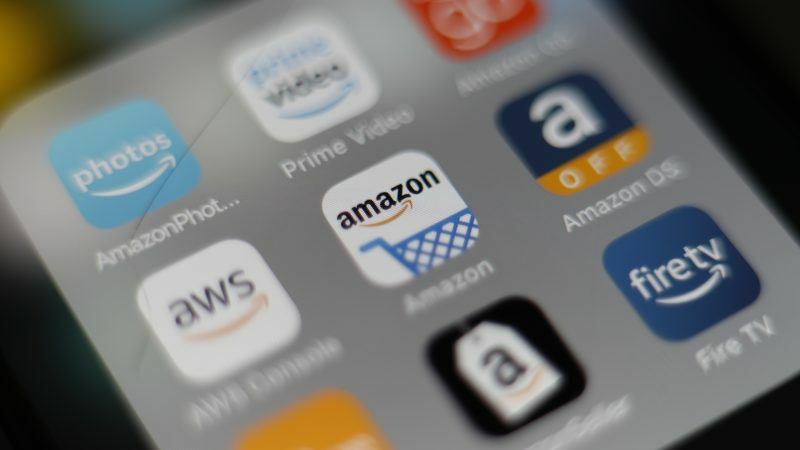 Greater transparency will be required from online shopping sites and comparison services,” said a pleased Jasenko Selimovic, the shadow rapporteur for the Group of the Alliance of Liberals and Democrats for Europe (ALDE). “Sites will have to provide information to consumers about how offers are ranked, as well as about the authenticity of customer reviews,” he continued. Moreover, MEPs have added misleading reviews, “from robots or which allowed by unscrupulous moderation policies,” to the unfair commercial practices directive’s blacklist. They also added “dual quality of products” to this list, a practice that has been repeatedly criticised by the European Commission. This involves products which are marketed under the same name but have a different composition or characteristics depending on the country in which they are sold. For infringements in at least three EU member states, as is the case for these practices, fines can reach €10 million or 4% of the trader’s annual turnover. “We included new rules that establish sanctions in the case of unfair commercial practices,” said Daniel Dalton, a British MEP who steered the legislation through the European Parliament. “This strengthens the capacity of consumer protection authorities to act when consumers are wronged,” he added. The proposal, which was amended by MEPs, was adopted by the parliamentary committee with 37 votes for, one against and one abstention. The text now has to be approved in plenary at the next session in Strasbourg, before negotiations begin with the European Council.